High levels of hard water in the Tiffin and Fremont Area area are may be associated with atopic dermatitis (eczema). According to a new study led by King’s College London, living in a hard water area was associated with an up to 87% increased risk of baby eczema at three months of age, independent of domestic water chlorine content. 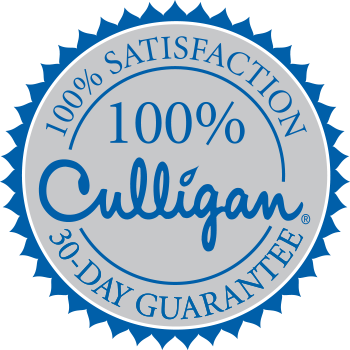 Contact Culligan of Tiffin and Fremont today to learn more about our high-efficiency water softeners , which were rated a Consumer Digest Best Buy®.